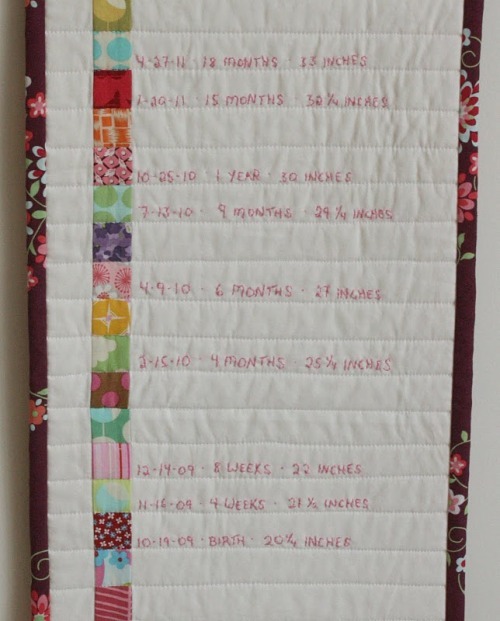 I've often seen beautiful handmade growth charts for children, though most seem to require a good deal of skill with a hacksaw and a good deal of patience with sandpaper. Neither of which I have. 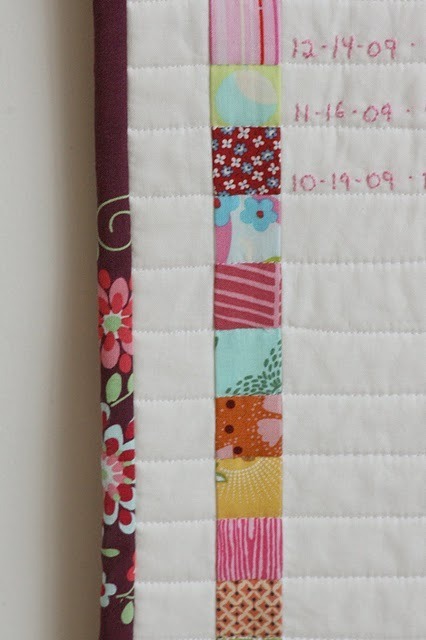 Then this caught my eye -- a patchwork growth chart, quilted, and embroidered with dates, heights, and ages. Much more my cup of tea. 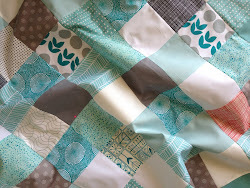 You can find the tutorial over at The Student Teacher -- yes, lots of rather exact cutting, and lots of homemade binding to make, but I'm so excited to pick those 72 patterned squares (each of which represents an inch of height) that I'll overlook the work side of it for now. 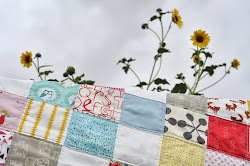 What might be really fun to try is matching up fabrics from Tilly's life with different ages. For example, a square of the print from her party dress could be at the height of her first birthday. Favourite newborn outfits or blankets could lend themselves to earlier heights. 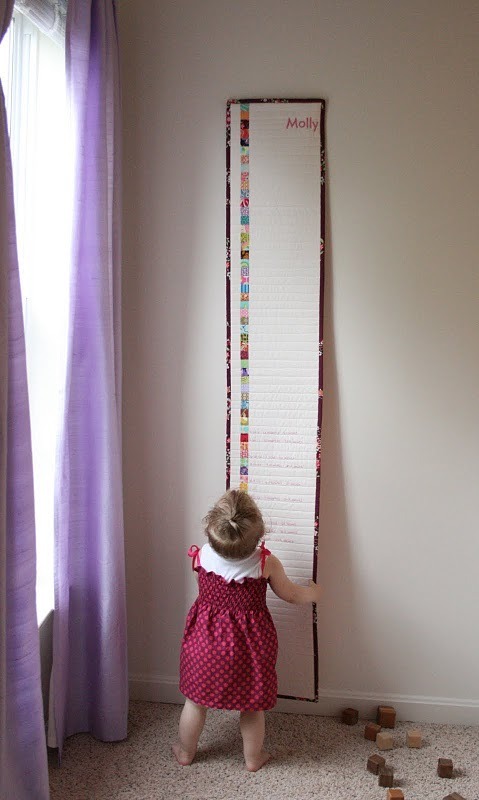 Now, how tall do you think Tilly will be by the time I get this finished?! what a lovely idea, you are like a volcano! Yes, Emily over at The Student Teacher is so clever! I hope mine will turn out as well.